We are using https://www.tica.org online entry system. 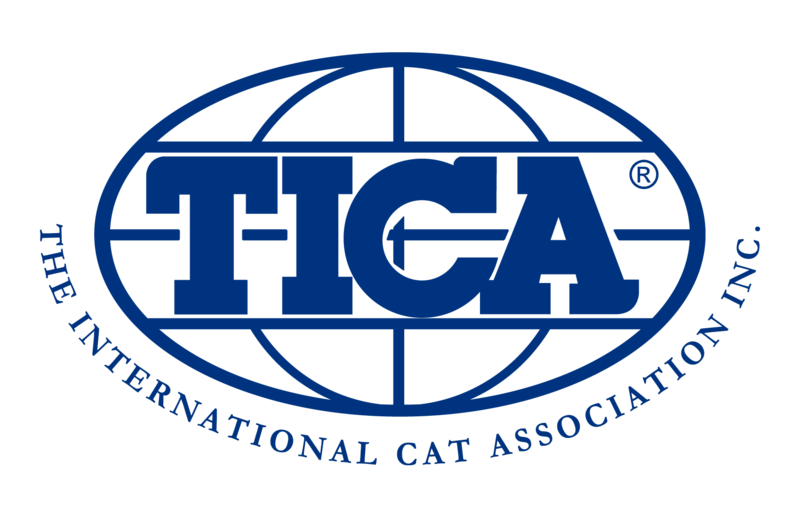 Prior to entering our show, please create a free TOES account: https://www.tica.org and then add your cats to your account. To enter our show, go to: https://www.tica.org and log in to your TOES account. Next, find us on the Show Calendar. Click “Add New Entry”, choose your cats from your list, and all the information is automatically filled in for you! Complete the additional information and payment and you are done with entry in TOES! Please also fill out and submit the Summary Sheet. All entries must be received and paid by 10:00pm, Saturday, February 16, 2019. Payment is due at the time entry information is received by the entry clerk. We reserve the right to cancel entries for which payment has not yet been received. Entries not paid by by 10:00pm, February 18, 2018 (includes "pay at the door") will be subject to a $10 surcharge. All fees must be paid in U.S. or Canadian funds; no post-dated checks will be accepted. Phone and mail entries must be received by February 16, 2018 to allow extra time for manual entry into TOES. Fill out completed summary sheet and provide complete information for each cat you are entering. You can enter by telephone. However, there is a $5 per entry charge for phone entries. To enter by phone, call the entry clerk prior to February 16, 2019. LATE FEE: Any exhibitor whose payment has not been received for any reason prior 10pm, Sunday February 18, 2018, will be assessed a $25 late fee. Payment at the door will be at the sole discretion of the Entry Clerk, will be subject to the $25.00 late fee, and MUST be paid in cash.